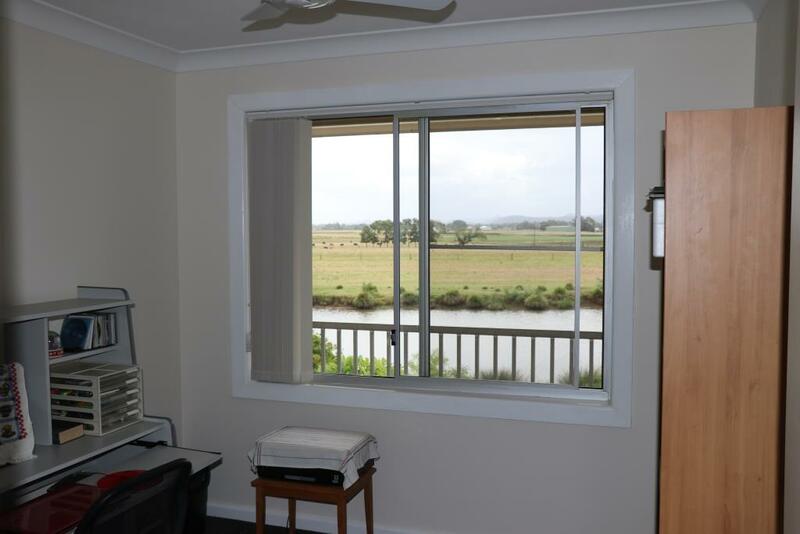 Rural urban living at its finest. 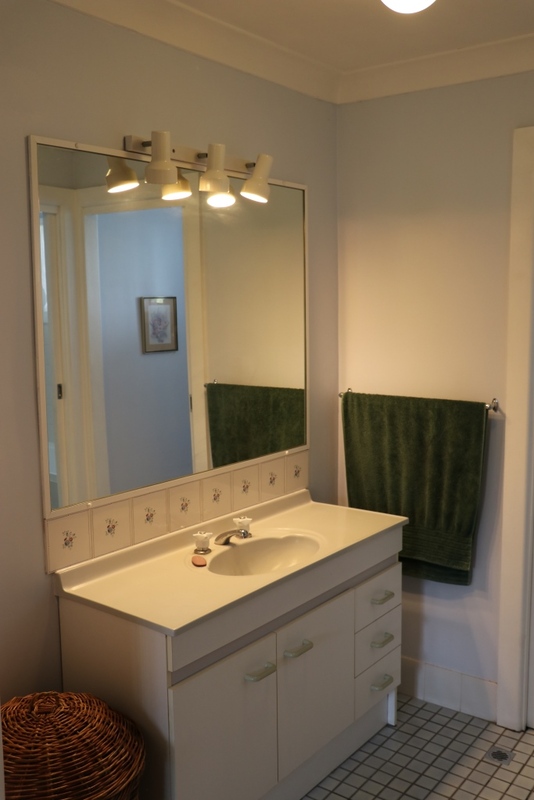 Beautifully presented 5 bedroom, 2 bathroom home. 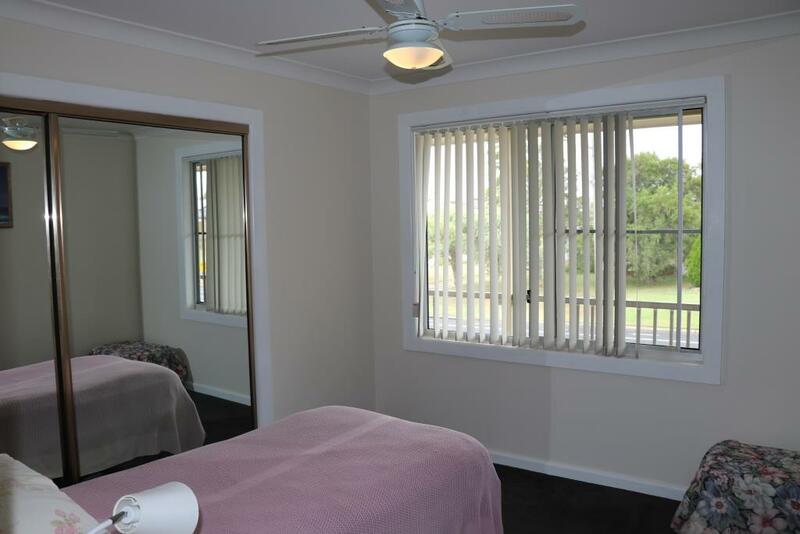 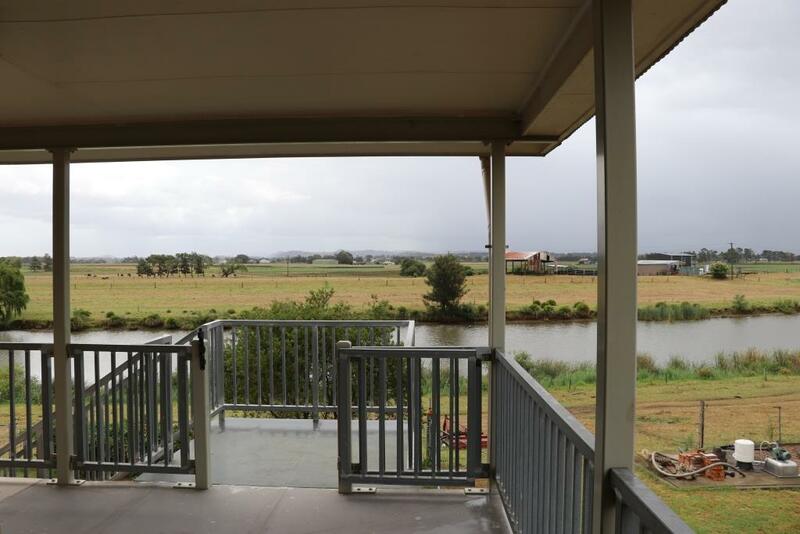 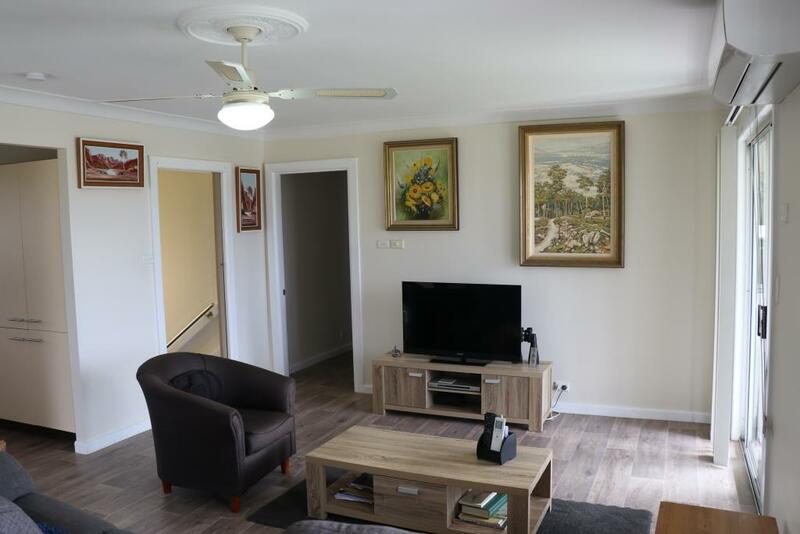 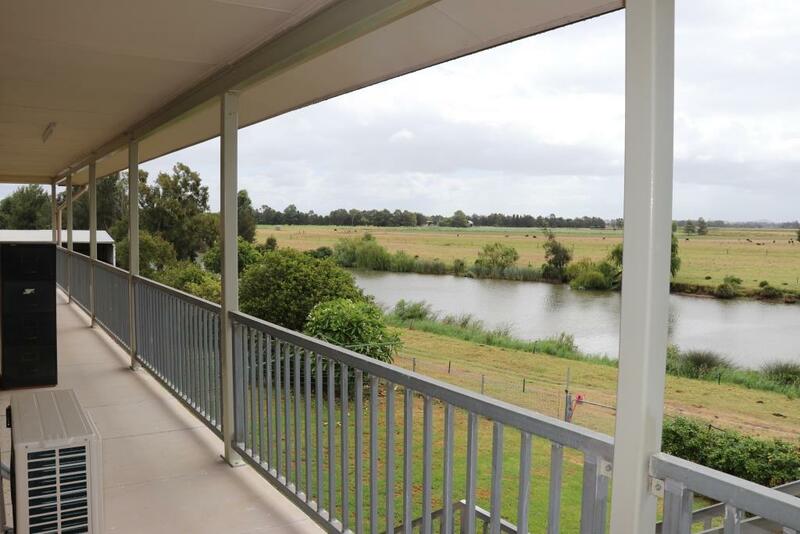 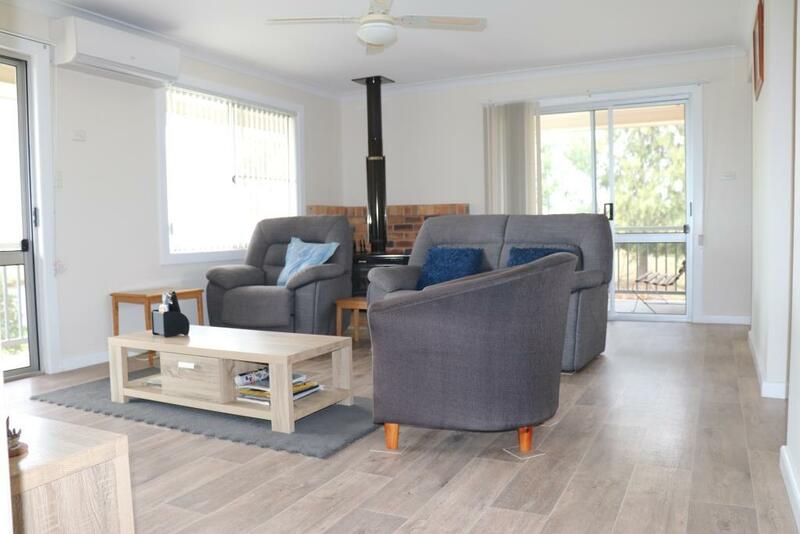 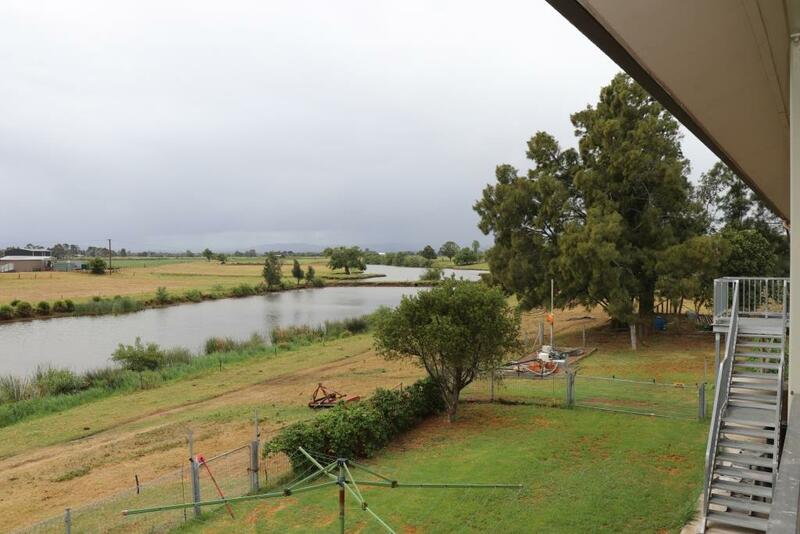 Living area opens up to the verandah overlooking the lush fertile Lower Hunter farmland. 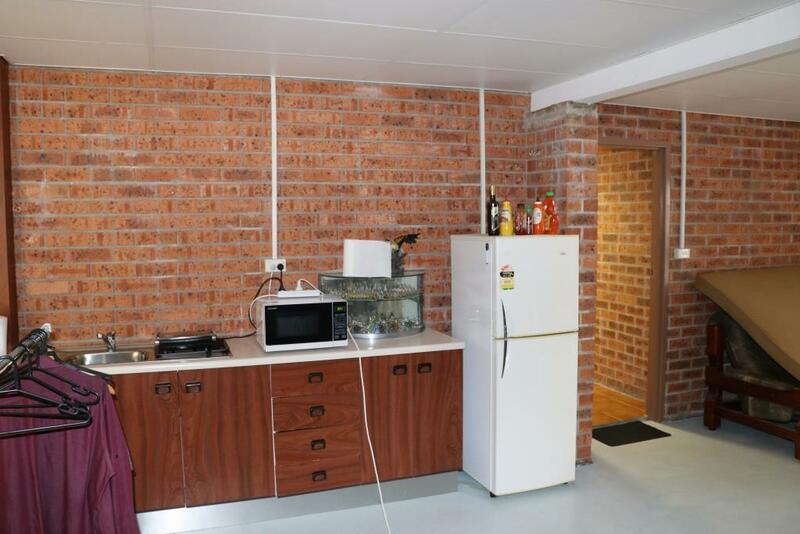 Downstairs features a double garage and large bottom level living area. 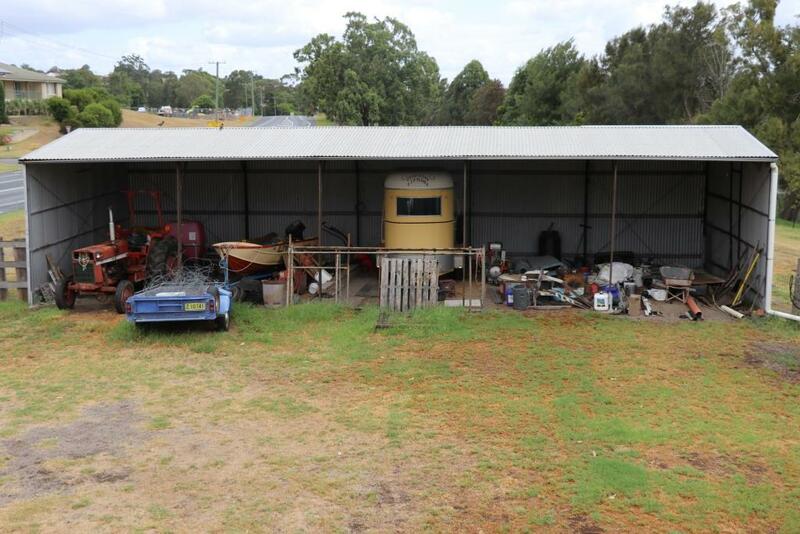 Situated on 65 productive acres. 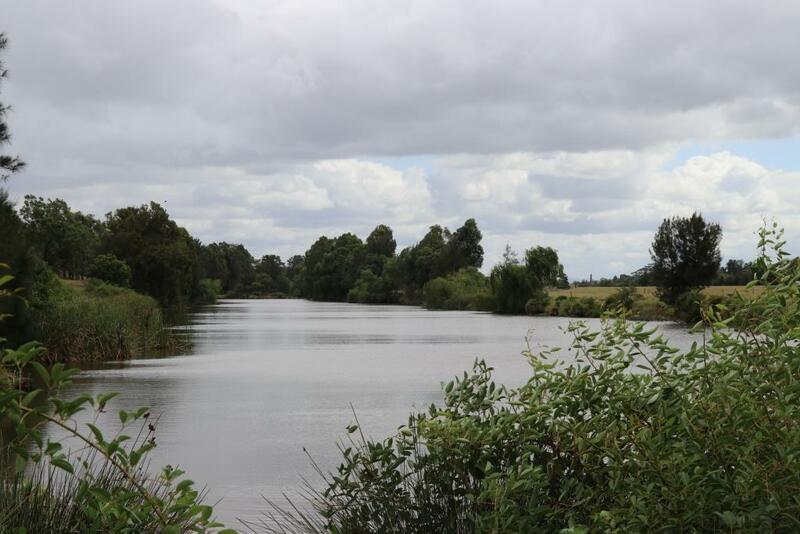 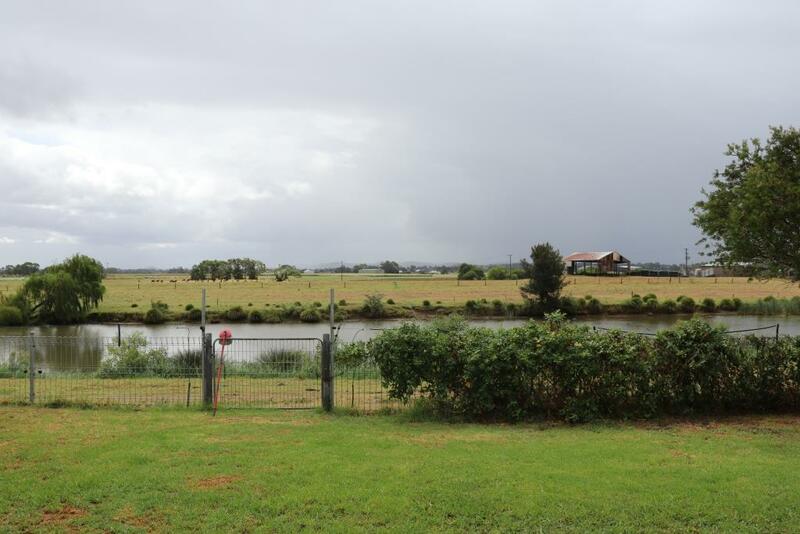 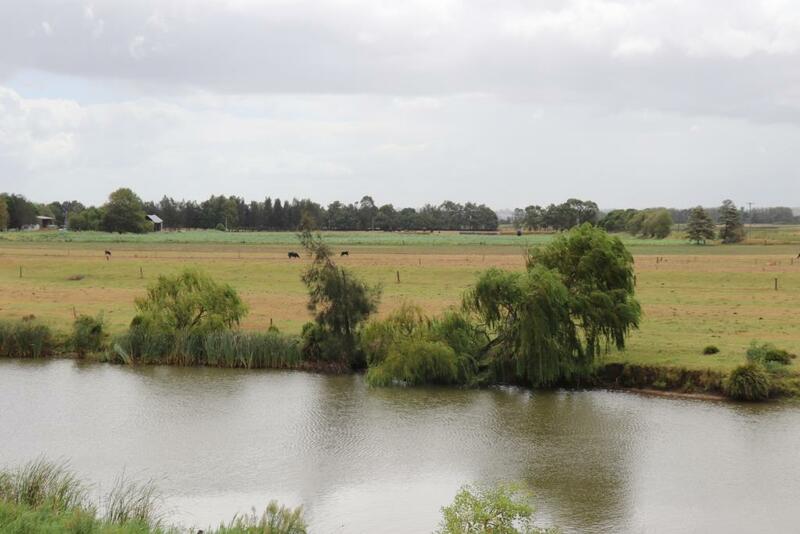 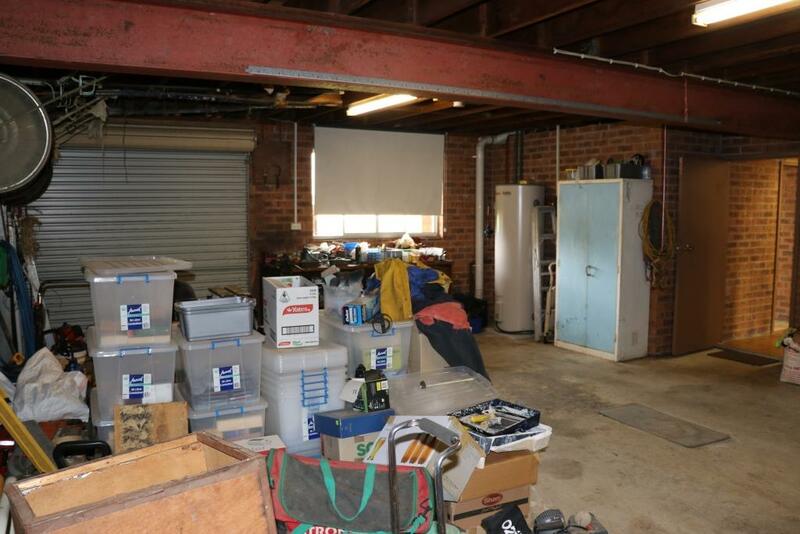 Suitable for turf (subject to council approval), lucerne cropping, cattle, horse stud/agistment. 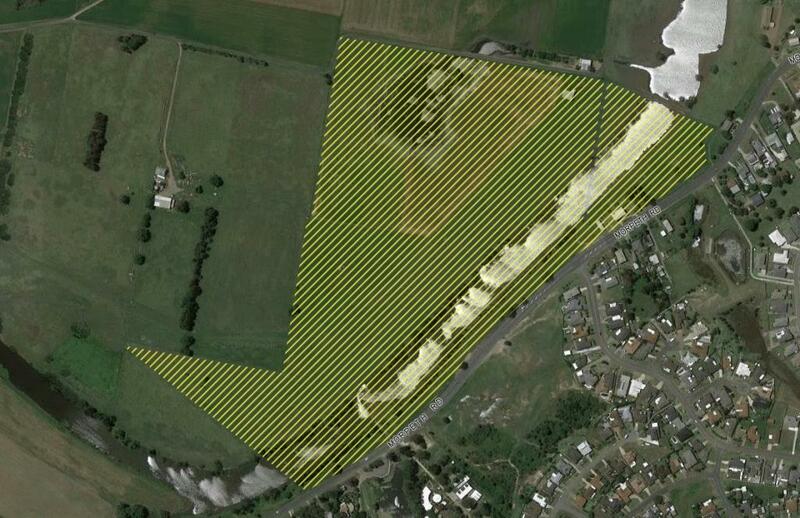 70 MGL irrigation licence with underground mains. 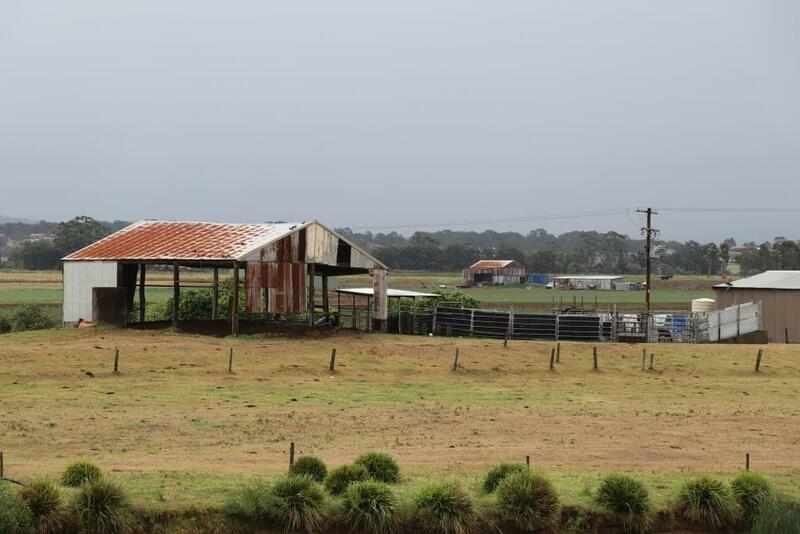 Machinery sheds, cattle yards. 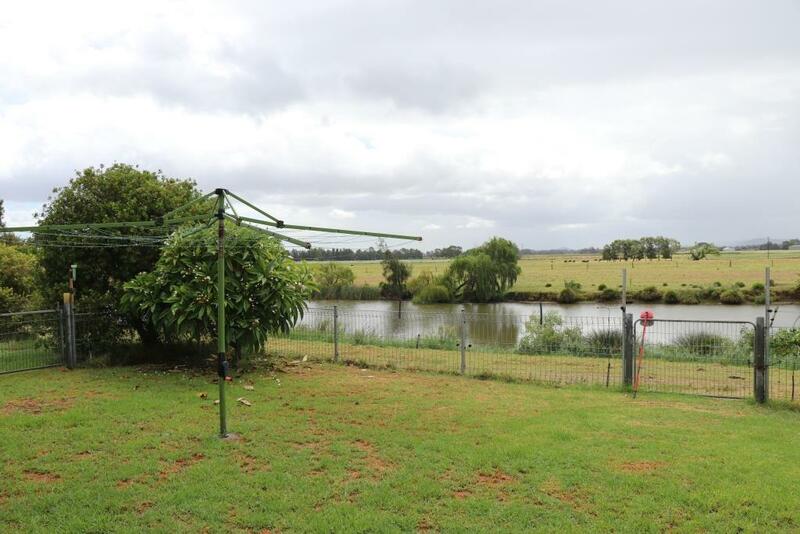 Your own private lagoon for fishing & kayaking. 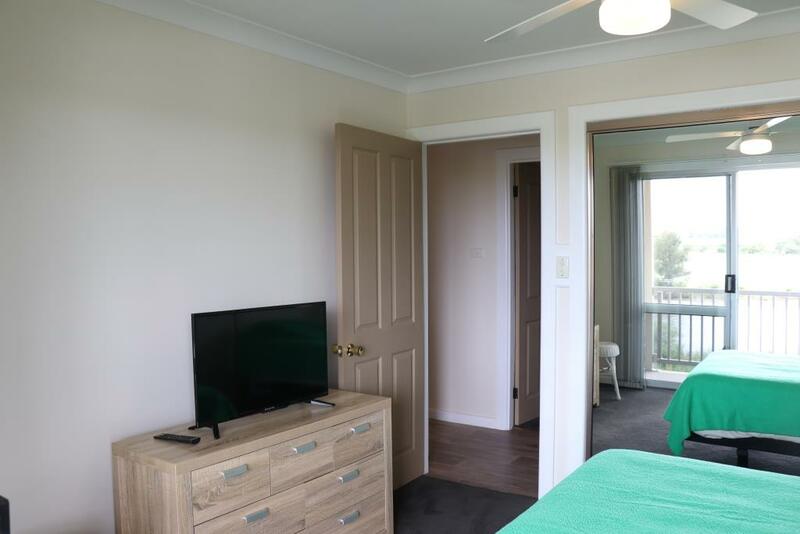 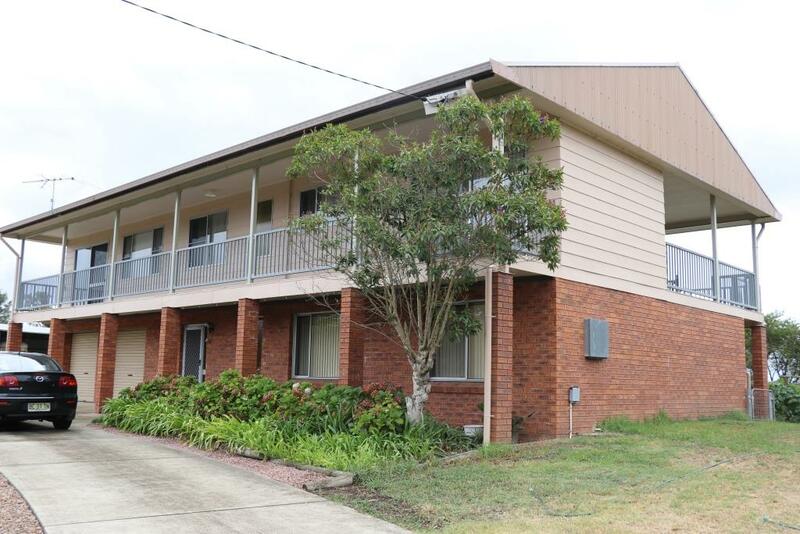 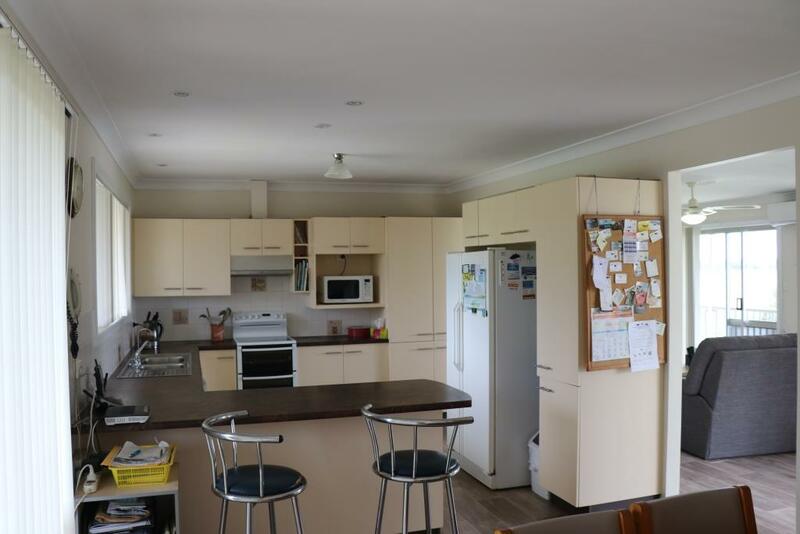 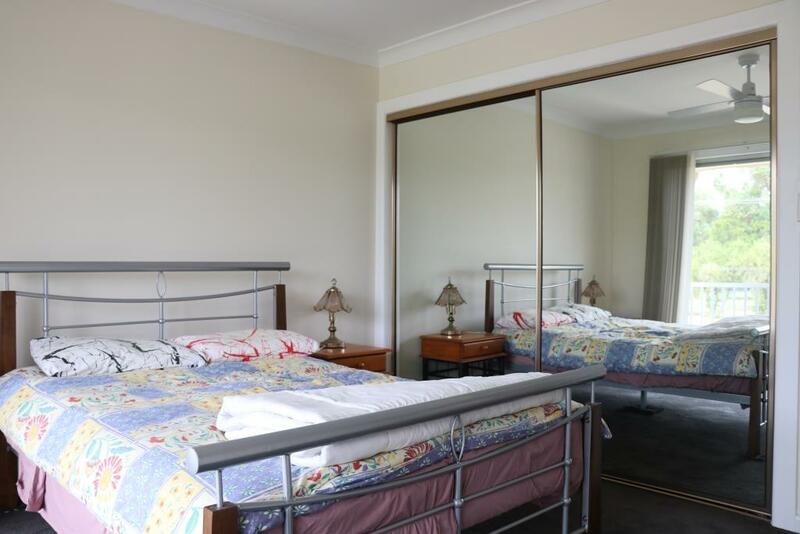 Location is a feature as the property is 5 minutes to the Cafes of Historic Morpeth, 8 minutes to Greenhills Stocklands shopping centre, minutes to primary and secondary schooling. 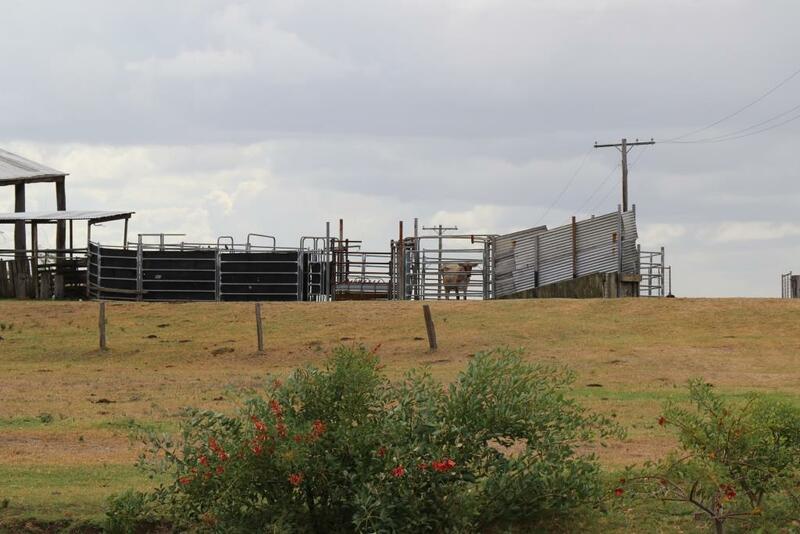 Owners are retiring after 40 years.